A lot of Windows users have told us that after updating their computer, it kept rebooting. It can cause due to a conflict Windows registry or MBR register. A bad update or corrupt boot-loader can also cause this problem. After when the system gets stuck in the booting loop, users are not able to access their data. This can even lead to the permanent loss of their data as well. If you want to know how to recover lost data when computer keep rebooting, then you need to take the assistance of WinPE and a dedicated data recovery tool. If you don’t want to cause any harm to your system and recover lost data when computer keep rebooting in a secure way, Recoverit Data Recovery can help you access to the system with WinPE bootable meida and perform an operating system crash recovery. Download and install Recoverit on a workable computer, get a blank USB or CD/DVD which can connect it to the computer to fix the issues of how to recover lost data when computer keep rebooting. Launch Recoverit, select a data recovery. 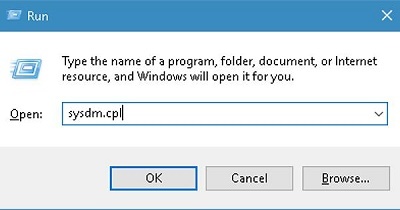 To recover data after Windows system crashed, you shouled select "System Crash Data Recovery" mode, click "Start" button on the next Window to process. 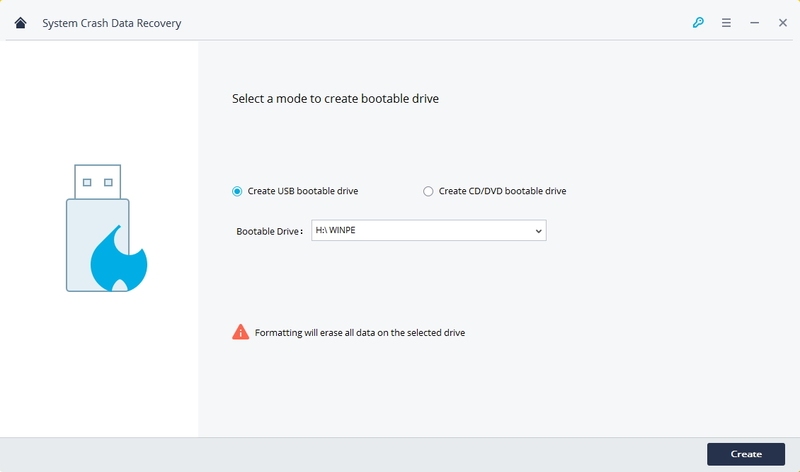 You can select "Creat USB bootable drive" or "Create CD/DVD bootable drive" and click "Create" button to start. Before creating USB bootable drive, it will format your USB drive. 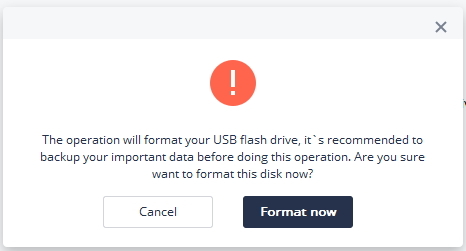 Make sure you have backup your important data and click "Format Now" to process. During creating USB bootable drive, please donot eject the USB flash drive. 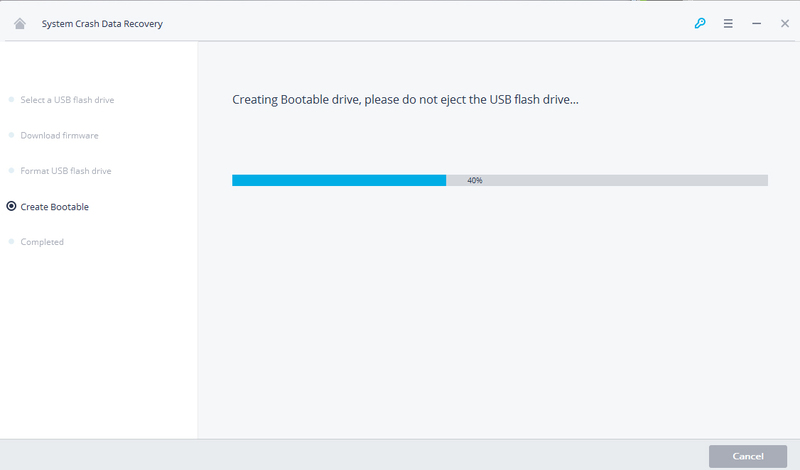 It will take for a while to complete the process of creating bootable drive. You will see the steps guide of what you should do next or view the full guide to start data recovery. Before you go to start recover files from crashed computer, you should change the boot sequence. Now you need to restart your computer and entry the BIOS with the function key F12. But some system have different BIOS entry keys like: F2, F10, F11, F12, ESC, or DEL. 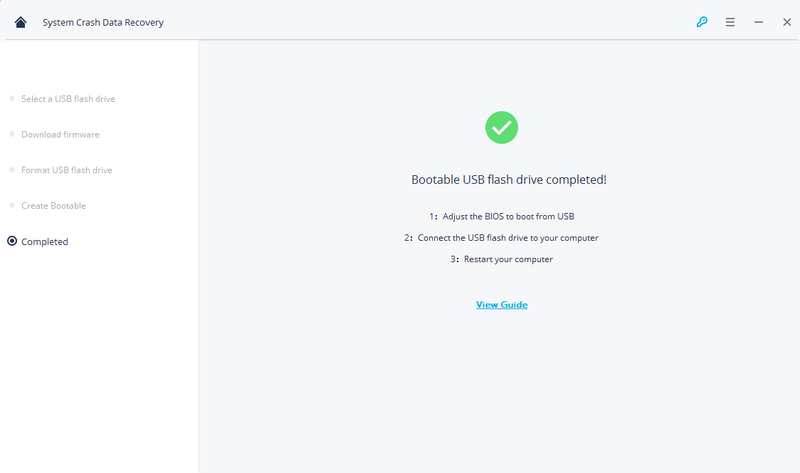 Check the page and learn how to set computer to boot from USB drive. Restart your computer and with Recoverit WinPE bootable media. You can directly copy data from computer hard disk or recover data. Besides taking the assistance of Recoverit data recovery software to recover lost data when computer keep rebooting, you can also follow these steps to break the booting loop without the help of recovery data tools. Keep pressing the F8 key when the system is booting. In this way, you would be able to restart your system in safe mode. Once you have entered the safe mode on your system, release the F8 key and go to its search tab. From here, you can look for "sysdm.cpl" file. After locating it, you can launch it. 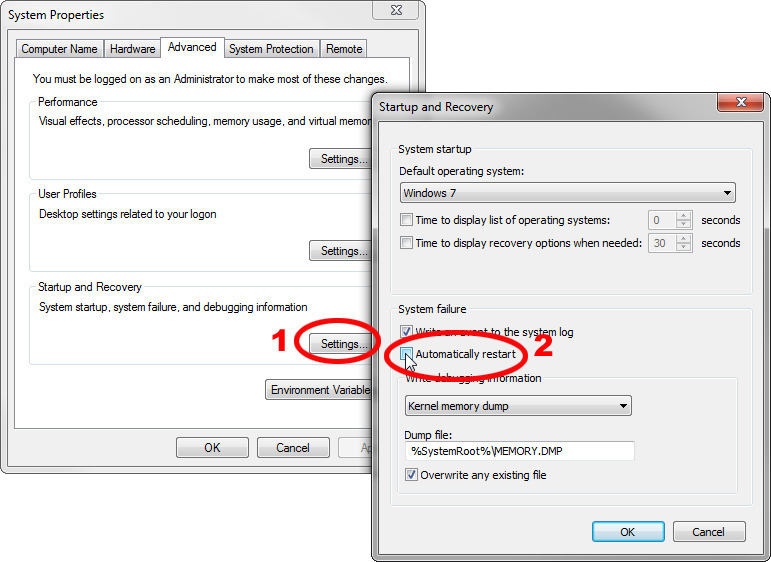 Once the interface is launched, go to its Advanced > Settings > Startup and Recovery option. Make sure that the feature of "Automatically Restart" is not checked. Once it is done, save your changes and restart the system. If your Windows system keeps rebooting, then this extensive guide will certainly come handy to you. By taking the assistance of Recoverit data recovery, you would be able to recover lost data when computer keep rebooting. 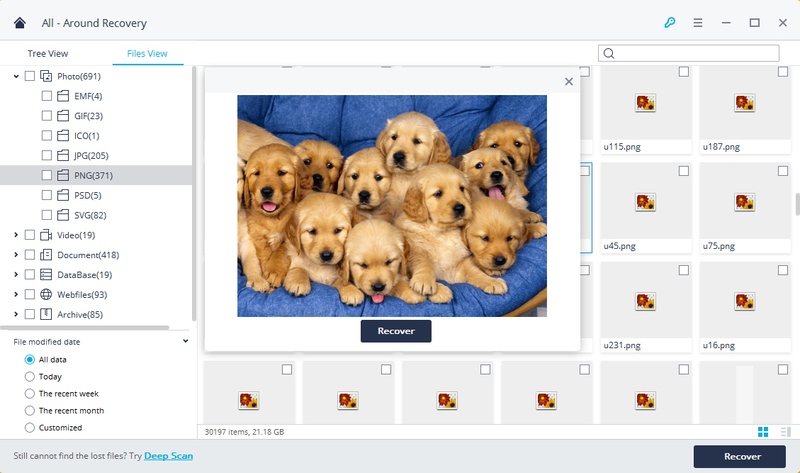 The tool is quite easy to use and will help you recover your lost or inaccessible content in plenty of other situations as well.